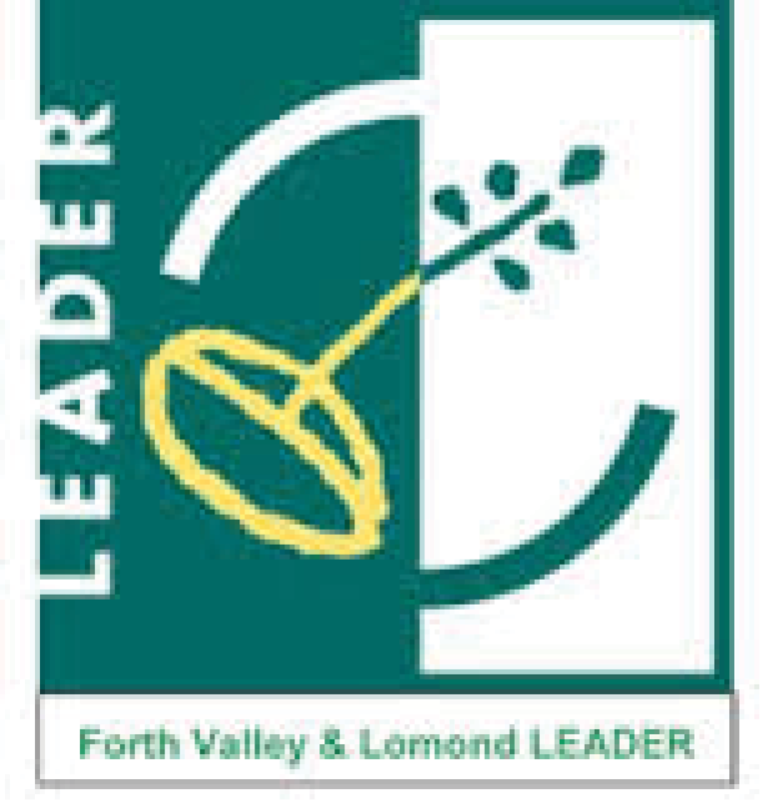 The Skills Partnership is an innovative project that began in 2014 in Loch Lomond and the Trossachs National Park and was funded by Lomond and Forth Valley LEADER and the National Park Authority. It has the needs of young people, employers and enterprise at its heart. By engaging directly with employers the Skills Partnership aims to encourage innovation in rural employment and skills development. The Skills Partnership was developed in response to an identified need by Park communities to slow the flow of young people leaving the National Park to seek employment. The project focusses on the dominant sectors within Loch Lomond and the Trossachs National Park, such as Hospitality & Catering; Tourism; Rural Skills & Land based, Local Food Production and Sport & Leisure; Activity Tourism. 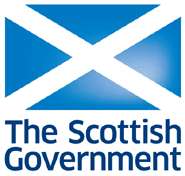 During 2015, the Skills Partnership led the Park Previews Project, which was funded by the Big Lottery’s Young Start and Loch Lomond & the Trossachs National Park Authority. The project engaged young people, employers and secondary schools through film-making and photography in order to raise awareness and enhance skills development and work placement opportunities in the National Park. Park Previews supported and trained young people to develop 5 short career films and 5 career posters using their own creative talents. The films were based on other young people on their work placements and they provide an authentic insight into the value of vocational learning. Click on the link to watch these Skills Videos. Thanks to Urbancroft Films, Paul Saunders Photography, McLaren High, Balfron High, Hermitage Academy and Vale of Leven Academy and all the other partners for supporting the project. Whilst this part of the project has come to an end, we are currently seeking further funding that will help to continue nurturing employment in the National Park.